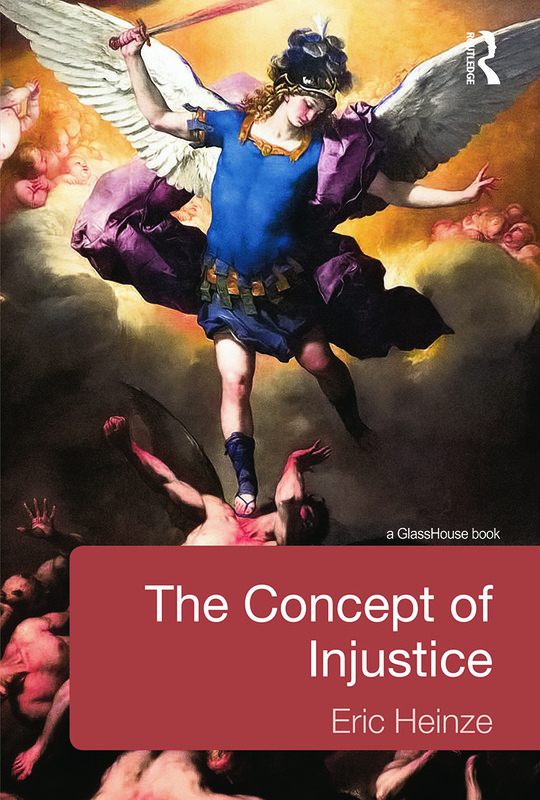 This book insists upon a re-thinking of Western theories of Justice. For 2500 years, philosophers have subordinated the concept of injustice to the concept of justice, as if injustice were only a secondary, derivative notion. This book summons literary classics, notably Shakespeare, to argue that injustice, not justice, should be the focus of our attention. A long line of thinkers, from Plato and Aristotle through to Kant, Hegel, Marx and Rawls, have overlooked the central problems of injustice. The book identifies two elements – unity and measurement – that are constantly assumed to be essential to justice. It shows how, in landmark literary classics, it is precisely those two elements that end up generating injustice. Western justice theory, it is concluded, cannot advance until it takes a new approach to the concept and the realities of injustice. Introduction; Chapter One: Recognising Injustice - The Failure of Traditional Justice Theory; Chapter Two: Mistaking Injustice - Injustice as Disunity or Wrong Measurement; Chapter Three: Injustice and the Criterion of Unity; Chapter Four: Injustice and the Criterion of Measurement; Chapter Five: Injustice and Modernity; Conclusion: The Theory of Injustice and Theories of Justice.